Guy Spier is an investor based in Zurich. In June 2007 he made headlines by bidding US $650,100 with Mohnish Pabrai for a charity lunch with Warren Buffett. Since 1997 he has managed Aquamarine Fund, an investment partnership inspired by, and styled after, the original 1950’s Buffett partnerships. Previously, Guy Spier worked as an investment banker in New York and as a management consultant in London and Paris. Spier is co-host of TEDxZurich and wrote The Education of a Value Investor: My Transformative Quest for Wealth, Wisdom and Enlightenment. 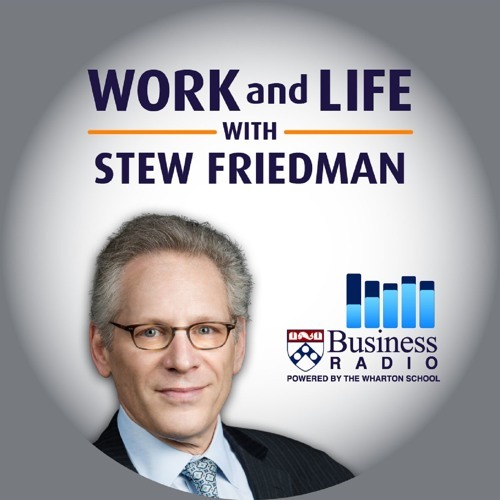 In this episode, Guy and Stew talk about finding the courage to be honest at work and in one’s life. Guy discusses how the virtues of candor and how people are attracted to one’s ability to speak honestly about personal strengths and weaknesses. Drawing on a host of inspirations in his life, from ancient Greek literature to Mahatma Gandhi's autobiography, Guy describes his journey to self-discovery. For him, true success derives from our ability to reflect and learn from our backgrounds -- the real story of failures and achievements. Through introspection, we enable ourselves to traverse the long chain of incremental steps that lead to achieving goals that truly matter. Here is a transcript of Stew and Guy’s conversation.